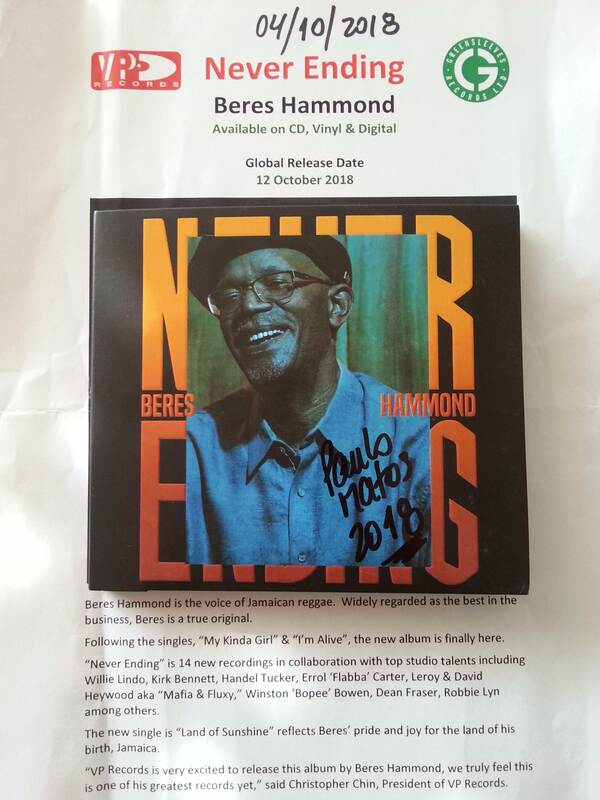 Beres Hammond has multiple hits to his credit. The already classics such as “What One Dance Can Do”, “Tempted To Touch”, “Full Attention”, “Step Aside”, “Can’t Stop A Man”, “They Gonna Talk”, “Rockaway” and “I Feel Good”, shows how talented is this well known Jamaican Artist. It wasn’t until the early 1990s that success came to Beres Hammond, who had joined the group Zap Pow in 1975. By the time Hammond left the group in 1979, he had already recorded his solo debut “Soul Reggae”, which were followed by the albums “Let’s Make A Song” in 1980 and “Red Light” in 1981. His 1986 released self-titled fifth album marked a change in direction. The singles lifted from it, “Groovy Little Thing”, “What One Dance Can Do” and “She Loves Me Now” were all hits. However it was not until 1990, when he was persuaded to record for Donovan Germain’s Penthouse label, that he started to enjoy major success and brought him a wider audience, good memories of Live On with Márcia Griffiths ! 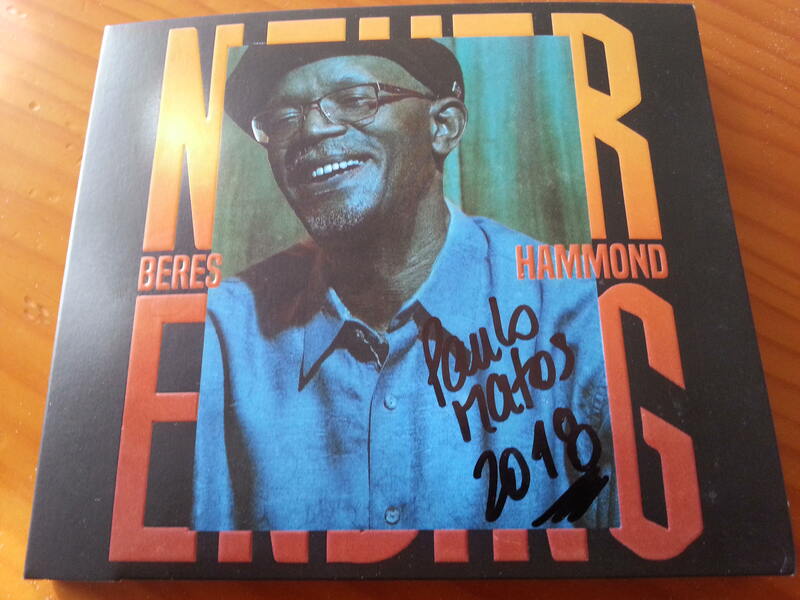 Fans of Beres Hammond had to wait six long years between the release of 2012’s Double CD called “One Love, One Life” and his just released his 27th album entitled “Never Ending”. Since last year some singles where putting out, like “My Kind of Girl”, “I’m Alive” that came up on 7’’ single in June or either more recently “Land of Sunshine” bringing back the Studio One Riddim from Ernest Wilson “Why oh Why”. 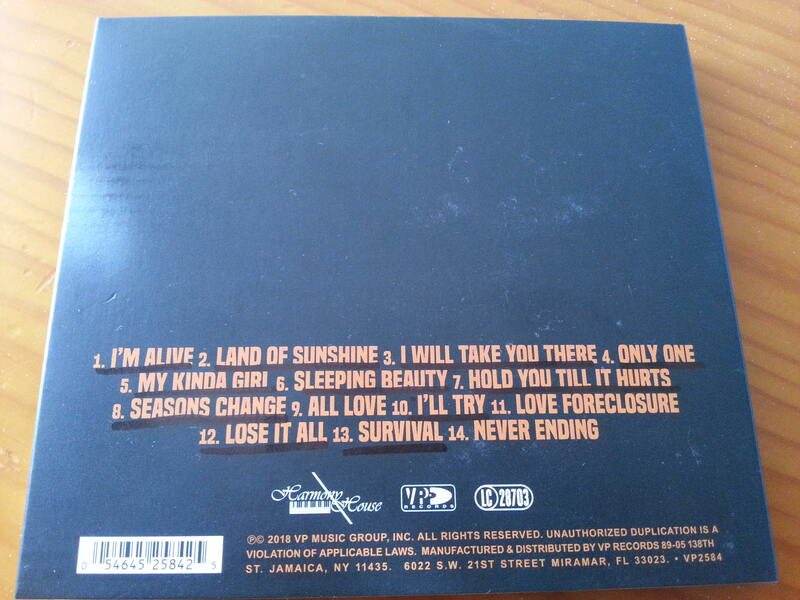 The result is one of the best releases of the Year, all the fans of the romantic side of the music will fall in love for the song “I’ll Try” or “Sleeping Beauty”, or either for roots connoisseurs – “Survival” is for them !